Egg-citing News! The Chick Eggs have arrived! 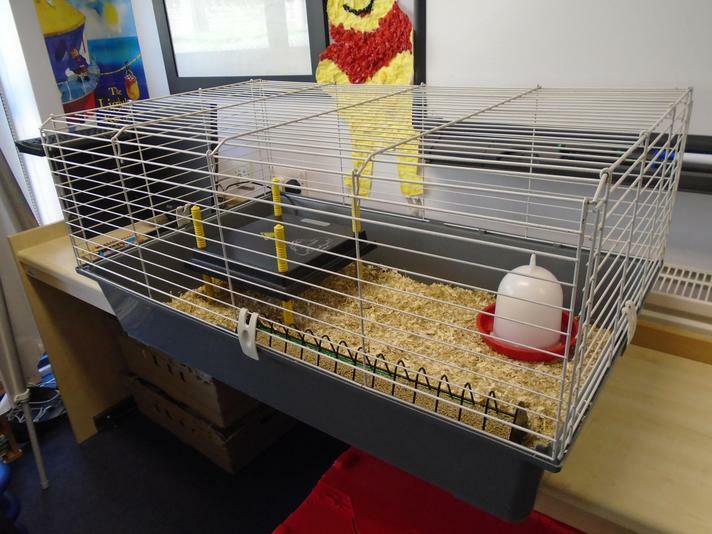 The Chick Eggs have arrived at Shatterlocks Infant and Nursery School! 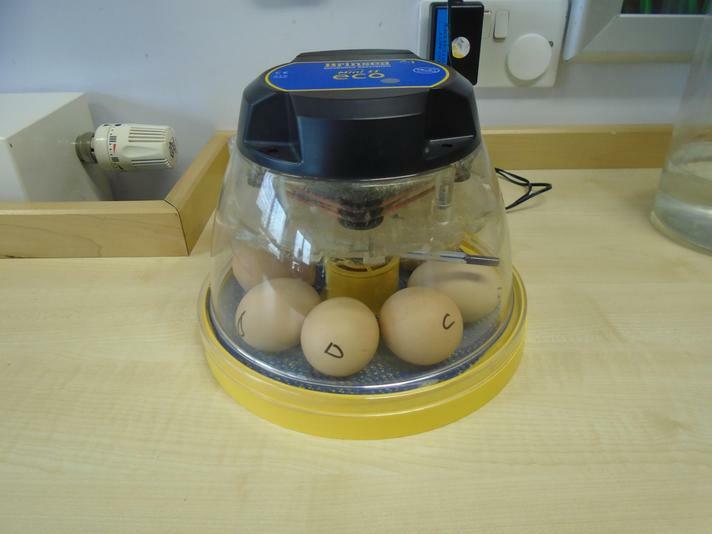 They are in the incubator and we are watching carefully to see when they hatch!